Kings High and Warwick Preparatory School Re-Branding Project. S2 is delighted to announce we are currently working with Kings High School and Warwick Preparatory School on their ‘One Campus’ school rebrand. 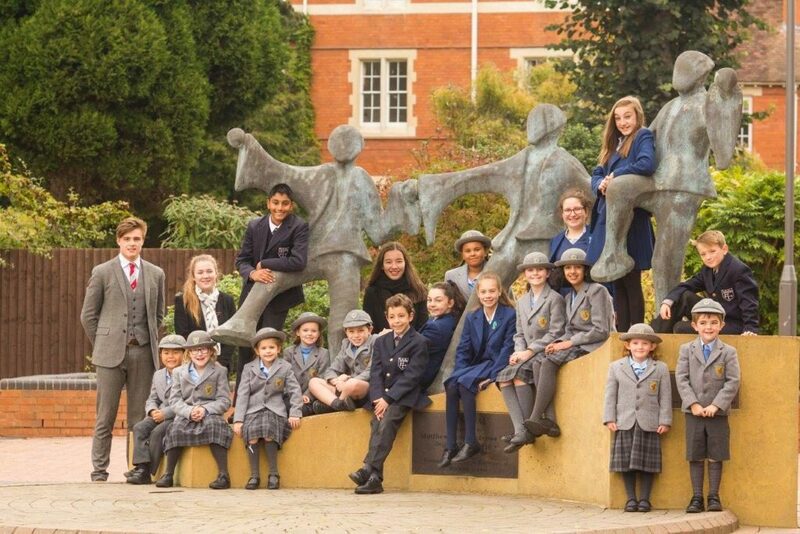 Part of the Warwick Independent Schools Foundation, Kings High School is moving to the same location on the Myton Road Campus, joining Warwick School and Warwick Prep School. Kings High and Warwick Prep were formally joined in September 2016 and are undergoing a rebranding exercise following this change. S2 is working closely with the team to finalise the new brand before proceeding extending this brand across the marketing suite for both schools. “This programme will represent a major investment in all the schools which will strengthen them individually, provide equality of opportunity for boys and girls of all ages and facilitate the collaborative opportunities uniquely available to a family of schools such as ours”.